Say it with signature style – tap into hundreds of fun, fresh fonts. One of our most popular fonts! 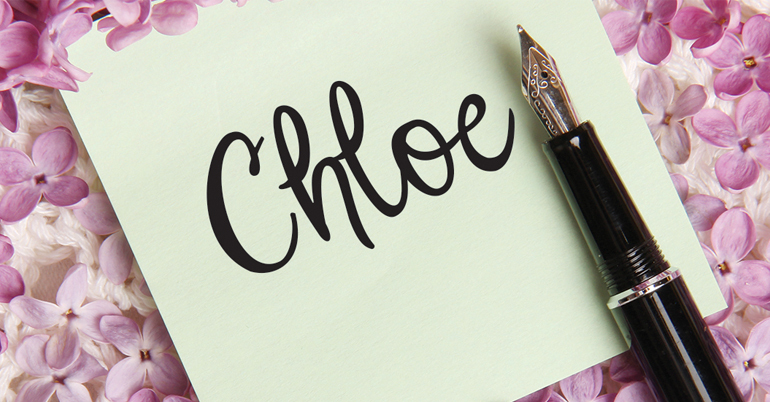 Add personality with this beautiful handwritten script. 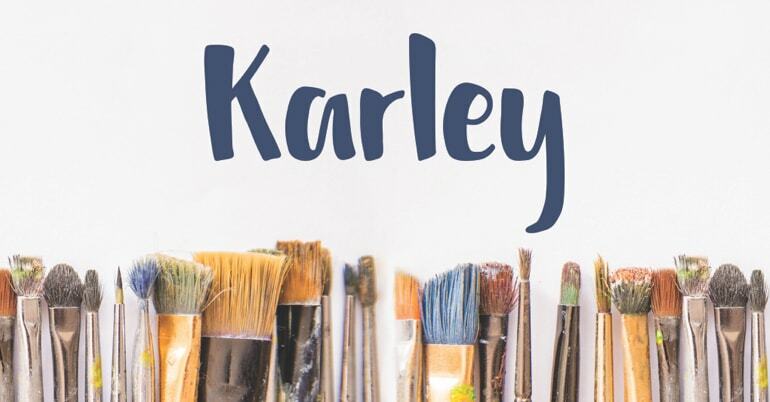 You'll love this adorable brush script font with a playful, contemporary style.